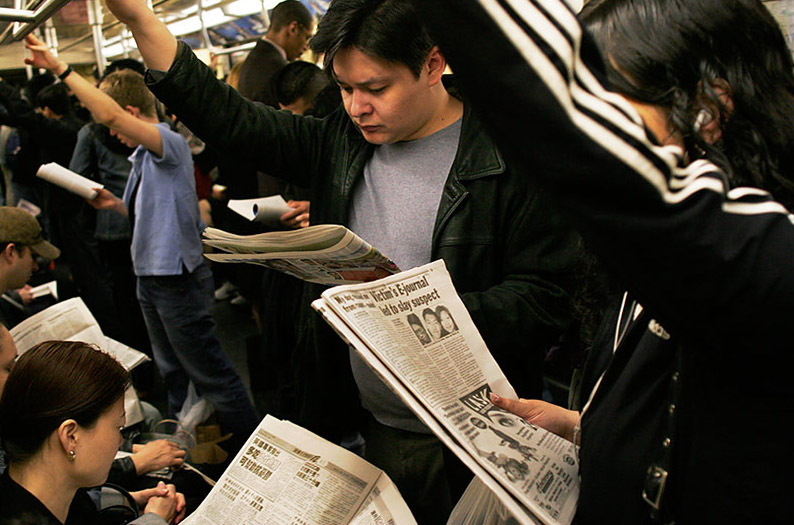 What Would Happen if New York Let Everyone Ride the Subway for Free? With the MTA fare hike just over the horizon, the question of whether or not all of New York has fair access to affordable public transportation comes into play. 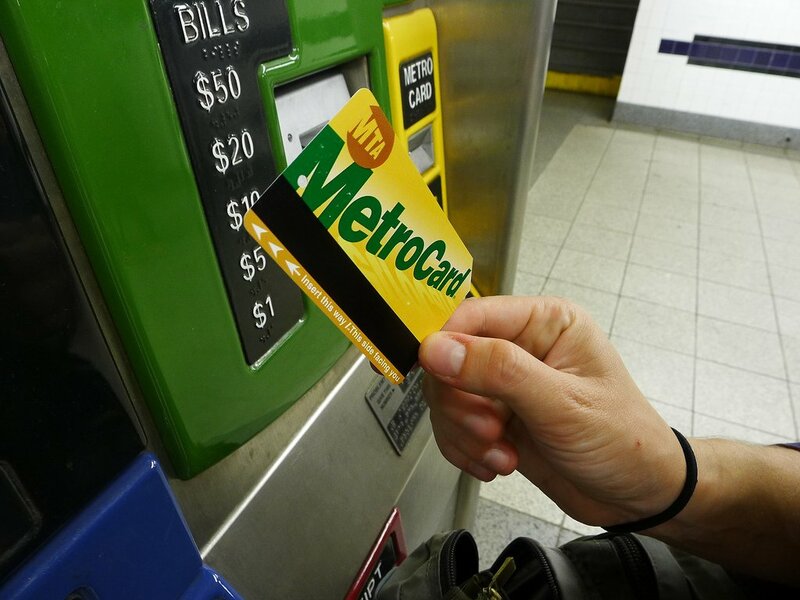 The hike, effective March 22nd, will push the cost to $2.75 per ride and $116.50 for a 30-day MetroCard, an increase of a quarter and $4.50, respectively. Like New York, cities across the globe are struggling with the same issue, but there are more than a handful of rogue riders in each taking matters into their own hands. About 500 riders in Stockholm have banded together to create Planka.nu (translation: “Dodge the fare now”), a scheme that has members pay $12 in monthly dues (an unlimited ride pass for 30 days costs about $120) which results in a cash reserve that can more than cover any fines that a member may occur. While illegal, the actions of these few scamps shed light on one important policy that’s already being taken on by cities across the U.S.: subsidies. As noted in a recent article by The Atlantic, in the U.S., where government subsidies cover between 57 and 89 percent of operating costs for buses and 29 to 89 percent of those for rail, many public transit systems are quite affordable, costing in most cases less than $2, on average. So they ask, why not make the whole system free? Apparently, cites across the globe have experimented with free public transit over the decades with mixed results. For example, in the 1970s, Rome introduced free public transit as a way to relieve the city’s heavy traffic. 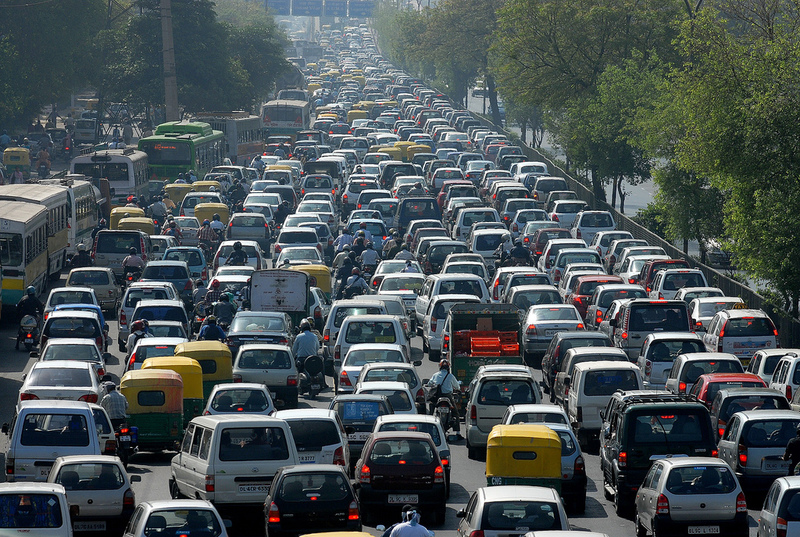 Many couldn’t understand the motive behind the move and ultimately no one was interested in leaving their cars at home. Buses remained just half full and the government put its fare system back in place. Three U.S. cities also tinkered with the free-fare system with the same goal of taking cars off the road. Programs in each of the cities, Denver (CO), Trenton (NJ), and Austin (TX), also didn’t see much movement, only attracting those already walking or biking to work. These last three experiments happened in the 1970s and 1990s. Likewise, the follow-up report, which investigated about 40 American cities and towns with free transit systems, found that success (20 to 60 percent increases) was only seen in small cities and college and resort towns with few riders where transit needs differ wildly from those of big cities. Even in larger cities where an increase had been seen, it was nominal. The takeaway: Free subway rides appeal to just those already using the system, biking, or walking. Although we do share similar problems, like traffic, the findings are far less relevant in city a like New York where ridership is growing at an unprecedented rate. So, is there a solution to providing equitable access to all? If we’re to talk about fair prices, patrons should first understand how expensive running public transportation is. The way that pricing is set up right now actually structually loses money—every $2.50 fare is matched by $3.31 in tax dollars. Shifting away from ride subsidies and reinvesting that money in capital improvements has the potential of bringing us more quickly improved and expanded services, better management and maintenance, and a lowering of fares for those who actually need the discounts. Right now, the system still uses pen and paper, and we won’t see the major upgrades bundled in the city’s MTA’s five-year capital program completed for at least another 20 years. But say the fare model is revamped, the question then becomes: Will riders pay fares that match the cost of operation? The Atlantic cites a 2014 study in Transportation Research which found that simply telling people just how heavily subsidized their subways and buses were made them willing to pay more money to ride.